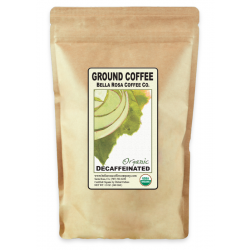 The Bella Rosa Coffee Company produces coffee so low in chlorogenic acid that it rarely irritates the bladder and/or stomach. 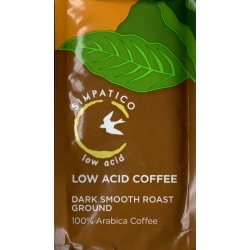 It's a fabulous new product line that may help IC patients enjoy their coffee again. 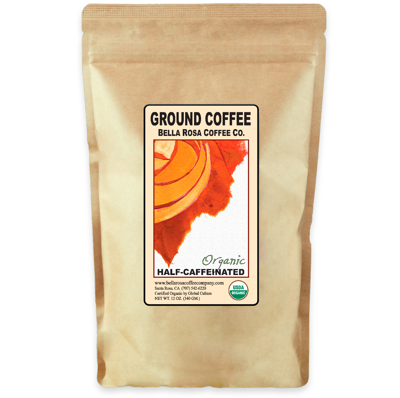 Bella Rosa HALF-CAFFEINATED coffee is made with 100% organically certified, non-GMO and fair trade beans from Ethiopia, Columbia and Mexico. 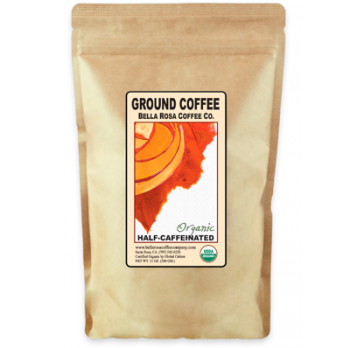 It has a lovely rich aroma and flavor with notes of dark chocolate, plum, manzanita honey and loam which combines to create a smooth, rich, easy drinking anytime coffee. It contains half the caffeine of their regular coffees and is gentle on your system. Great both hot and/or as an iced coffee. Why is chlorogenic acid important? Research studies have found that chlorogenic acids are responsible for the acid irritation that many people struggle with. 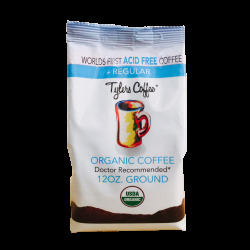 Most coffee brands contain about 6mg of this acid per ml of coffee. 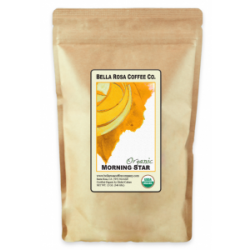 Bella Rosa's proprietary cold water extract and roasting method reduces this acid dramatically, containing just .00171 mg per ml. This makes it ideal for patients who struggle with acid sensitivity. Their very low levels of chlorogenic also prevent the bitter aftertaste that many coffee's produce as they cool. If you’ve been afraid to try coffee again, we think this one is worth a try! It’s getting fabulous reviews from patients who struggle with all types of acid sensitivity.